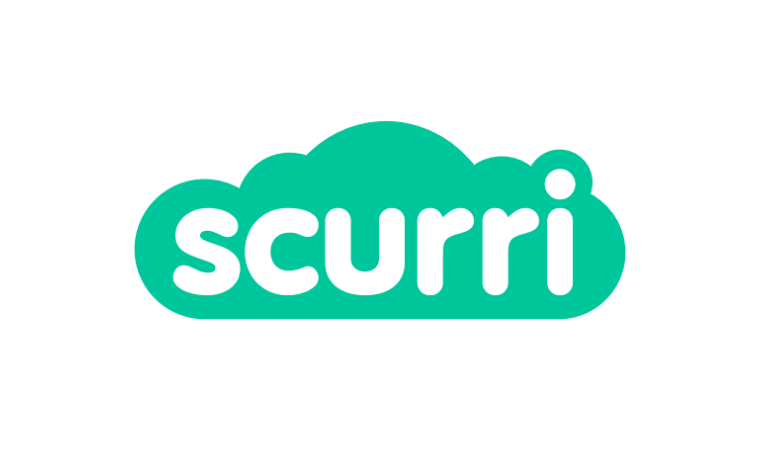 Scurri, an award-winning, cloud based delivery management platform making personal delivery simple for eCommerce Merchants, is celebrating their move into their new offices in Wexford town this weekend as they mark a significant milestone in GMV value. “I am excited that Scurri has now processed €10bn worth of goods since we processed our first transaction back in the beginning of 2014 and we also expect to process €1bn per month in Gross Merchandise Value of online shopping from September onwards. We are only starting to realise the opportunity to make personal delivery simple for eCommerce and our customers are using us to make online shopping a magical experience”, Said Rory O’Connor, CEO and Founder, Scurri. Whilst Scurri can attribute the majority of this figure too strong sales growth within the UK SMB eCommerce market, the company still has to realise the impact of a major contract win with one of the largest “Global eCommerce giants” to go fully live before Christmas. Scurri has seen a 300% growth in transactions from January 2016 to January 2017 and a Monthly Recurring Revenue (MRR) increase on last year of 151%. Currently employing 25 people, the new offices have an immediate capacity of 50 with room to increase that number in the future. Scurri plan to hire up to 10 staff by the end of 2017 in a variety of roles such as Head of Software Engineering, Senior and mid level Python Software engineers and various Sales and Marketing roles. Scurri have renovated the establishment previously known as ‘The Chocolate Bar’, which holds a prime position on the Common Quay Street, in the heart of bustling Wexford town. The offices have been designed by Page Interiors and feature open and bright workspaces, an amphitheater styled gathering space for meetings, a number of staff huddle zones and a games room. There will also be a quiet room with no laptops or phones permitted which allows employees to avoid distractions and simply think, concentrate or relax. There will also be shower facilities to promote exercise and healthy company culture and an outdoor terrace area to enjoy those sunny south east days. Scurri secured a multi million, five year deal with Fastway and Parcel Connect in November 2015 to barcode €3.4 billion of deliveries in GMV. Scurri was drafted in to provide barcode labelling technology to their customers over a five year period. Over the first year of the project, Scurri has simplified the delivery process for over 5,000 Fastway customers. In addition, Scurri provides technical support and development services for Fastway, including building the technology for their innovative Parcel Connect platform. Parcel Connect boasts more than 1,000 local convenience store operators nationwide and has seen significant volume growth since its launch in 2015.